For over a year now, God has brought me on a theological journey into the mind of John Wesley, the Arminian evangelist and open air preacher of the 18th century Methodist revival. At this point, I have almost come to fully embrace every single point of his soteriology. The only point I differ with him on, is that I’m not convinced that “perfect love”, although mentioned in 1 John, is really what Wesley understood it to be. That it is possible for a godly Christian, in this life, after many years of striving with the world, the flesh, and devil, to reach a point of desperation, and cry out to God in prayer for the gift of perfection; and that, in response to such a prayer, the Holy Spirit can purify the heart and mind completely from all evil inclinations, sinful thoughts, and sinful tempers! And, in effect, to be completely purged from the sin nature, deliverance from original sin! Now, if such a thing is possible, a supernatural deliverance from the sinful psychological effects of original sin, surely this should be the most desired experience a Christian should want. I remain, however, to be fully convinced that such a “second blessing” is available, or whether this is purely from the imagination of Wesley. But, I am cautiously still holding it out as a possibility. I’m open to, but certainly not settled on, the doctrine of Christian perfection or “entire sanctification.” But I do know this, if it does exist, I certainly am not experiencing it now! At first, God gave me a dream in July of 2011, of me holding the book The Way to Heaven: The Gospel According to John Wesley by Steve Harper. And I was going to bring this Gospel to a summer camp in the United Methodist Church. 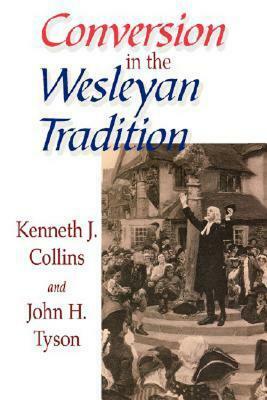 After I bought the book, and read it, in real life, I did further study on the soteriology of this great revivalist, starting with Thomas Oden’s John Wesley’s Scriptural Christianity, which I saw in Harper’s bibliography. 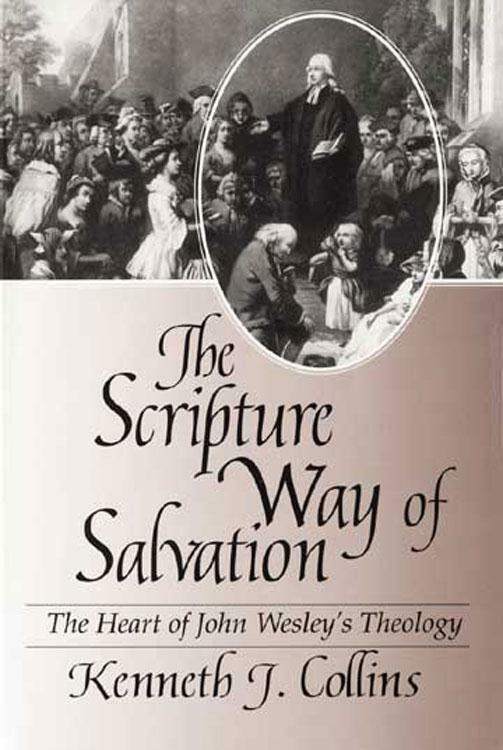 After I read Oden’s book, which was much more thorough, and had extensive bibliographies all throughout it, I delved even deeper into John Wesley’s Sermons: An Anthology, and studied his three crucial sermons on salvation: “Salvation by Faith” (1738), “Justification by Faith” (1746), and “The Scripture Way of Salvation” (1765). It was here that I discovered just really how Scriptural the theology of Wesley was. Each of his sermons, if they were to be preached or read from the pulpit on a Sunday morning, were about 10 pages long; and had anywhere between 90-100 Bible verses quoted in each sermon! I learned that, based on these key sermons, which would have provided the intellectual basis for what he preached in the open air, he saw Romans 3-8 as the core of the Gospel message preached by the apostle Paul. 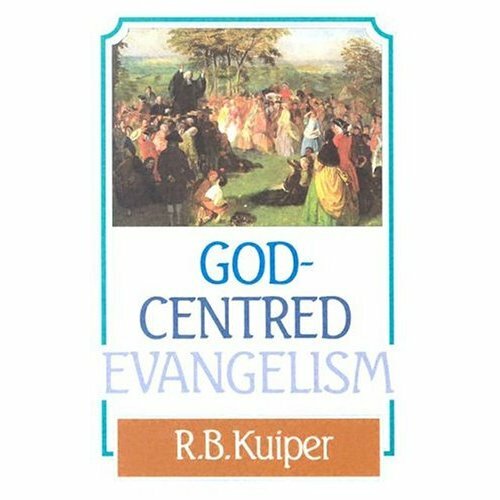 He saw the doctrines of “justification and sanctification” as the two basic doctrines of salvation for evangelism, street preaching, or theology. And that any Calvinist-Arminian debating over Romans 9-11, and predestination or election, needs to be considered only through a calm, and even tempered spirit, and certainly not the focus of any evangelistic preaching. The key to all of this is “preaching the doctrines of salvation in the street”: in open air preaching, on college campuses, at the court house, at the town square, downtown on the streets, at the state capitol, or any other such area that is public property, and available for public free speech. Before I had received the dream, I was meditating here and there about the weak soteriology in the modern open air preaching movement. And how most of the open air preachers today seem to be influenced by Charles Finney’s views on sanctification, and are only preaching “obey the commandments” or “go to Hell”! I just was getting tired of all this. Because to me, these men were not preaching the Gospel; they were only preaching the Law. So, eventually I started to receive revelation on the Gospel revivalists of the past: John Wesley, Jonathan Edwards, George Whitefield, Charles Finney, etc. But the dream concentrated my thought life mainly on Wesley for the time being, and now looking back, I am so glad that I delved into this preacher’s mind instead of the others. 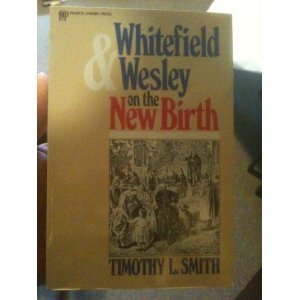 Not that I think Wesley was “right” and Edwards, Whitefield, and Finney were “wrong”. Its just that now I firmly think Wesley was a lot more careful, precise, and exacting in his Gospel theology and his philosophy of evangelizing the Gospel message. Which was predominantly through OPEN AIR PREACHING, and sending out circuit riders, who were well-versed Wesleyan Arminian OPEN AIR PREACHERS. At this point in my understanding, the 18th century METHODISTS are to be widely credited for the revival of OPEN AIR PREACHING in modern times. 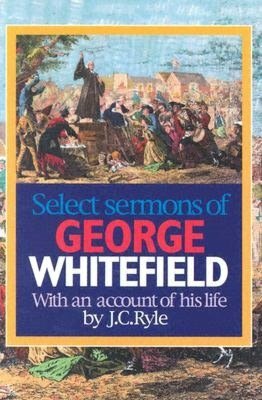 But now for a word about George Whitefield. He was a close friend of Wesley during their days at Oxford University, and the “Holy Club” they had started together, which became the founding fellowship of the Methodist Church. 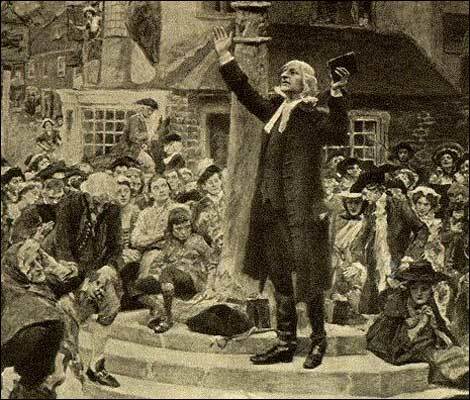 It was actually Whitefield who persuaded Wesley to do open air preaching. Whitefield was the first to do it. But on a theological level, Whitefield turned away from Wesley’s Arminian views on predestination and election, and eventually parted company with him. 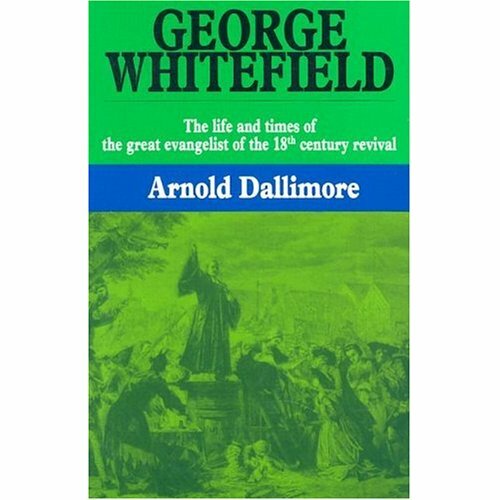 Whitefield became a “Calvinistic Methodist”–the first “Calminian” if there ever was one. He became much more of a John Bunyan preacher (Calvinist Puritan) than a John Wesley preacher (Arminian Methodist). 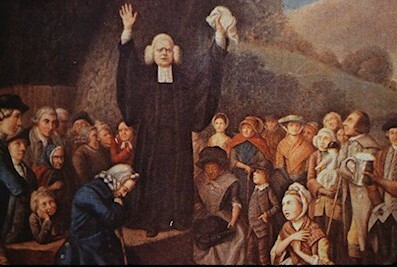 Whitefield joined forces with Jonathan Edwards over in colonial America, and became renowned as the “torch of the Great Awakening.” Since then, Whitefield’s and Edwards’ revival success have given credit to Calvinism as the “true Gospel”, whereas Wesley and his Arminian Gospel are “no gospel at all”! On the other hand, lets not forget the Methodist revival over there in England! It was exactly the same kind of revival as the Great Awakening over here in America. And it was ARMINIAN! This should bring us some pause. Whether you are a Calvinist open air preacher or an Arminian open air preacher, you can still get the same results as Whitefield (Calvinist) and Wesley (Arminian) did in their revivals. The truth lies in where they agree: repentance, faith in the cross, forgiveness of sins, and holy living (all of which are in Romans 3-8, and other Scriptures). REVIVALS happened around the preaching of this GOSPEL! This is the GOSPEL! Its when preachers get into debating about foreknowledge, predestination, election, grace, and free will, around Romans 9-11–that’s when revivals stop! Don’t debate Calvinism-Arminianism! That doesn’t cause revival! PREACH THE GOSPEL (ROMANS 3-8)–THAT CAUSES REVIVAL! Charles Finney would back me up on this (see Lectures on Revivals of Religion, “How to Preach the Gospel”). “And He said to them, ‘Go into all the world and preach the Gospel to every creature. He who believes and is baptized will be saved; but he who does not believe will be condemned. And these signs will follow those who believe: In My Name they will cast out demons; they will speak with new tongues; they will take up serpents; and if they drink anything deadly, it will by no means hurt them; they will lay hands on the sick, and they will recover'” (Mark 16:15-19, NKJV). “Go therefore and make disciples of all the nations, baptizing them in the Name of the Father and of the Son and of the Holy Spirit, teaching them to observe all things that I have commanded you; and lo, I am with you always, even to the end of the age” (Matt. 28:19-20, NKJV). WESLEY and WHITEFIELD SOTERIOLOGY BOOKS WITH OPEN AIR PREACHING PICTURES ON THE FRONT COVERS!!!!!!!!!!!!!!!!!!!!!!!!!! !